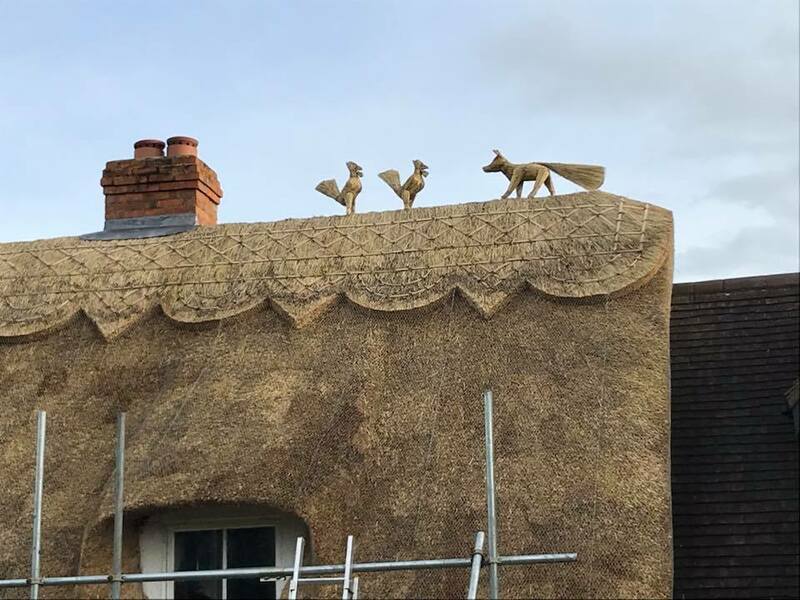 Here at Heart of England Master Thatchers, we are Roof Thatchers Birmingham who provides Roof Thatching across the West Midlands. Whether you need a quick Moss Removal or a complete Re-Thatch we can help! 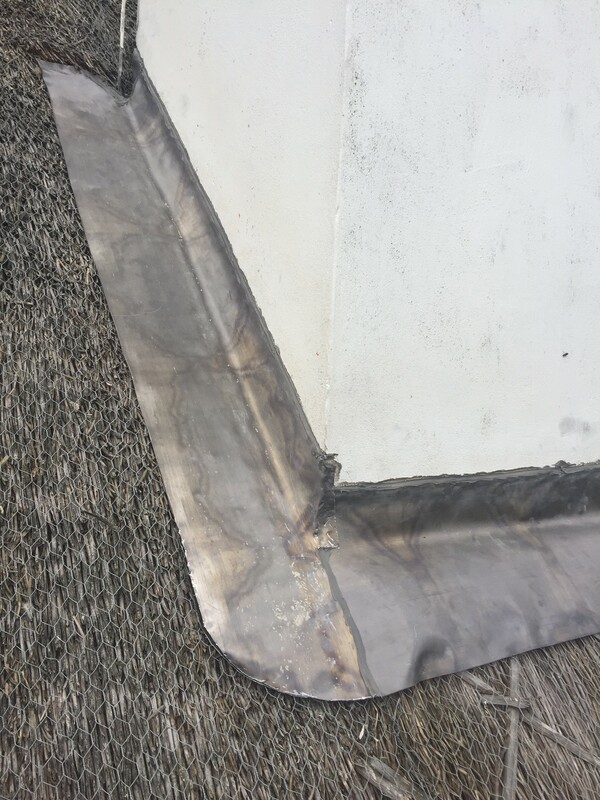 We are one of the leading Roof Thatchers in Birmingham and cover its many surrounding areas with over 10 years’ experience. 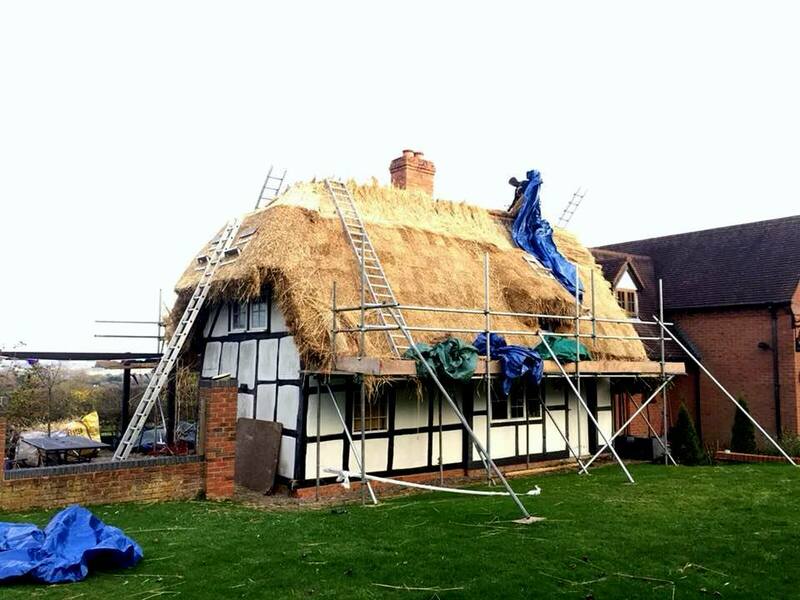 We offer all types of thatching work including Thatched Roof Repairs Birmingham. 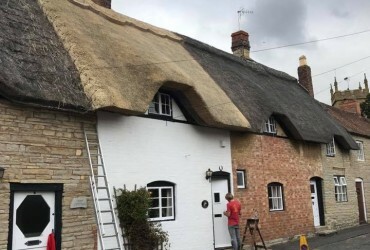 We work with Landlords, Homeowners and complete a great deal of Commercial Property Thatching. 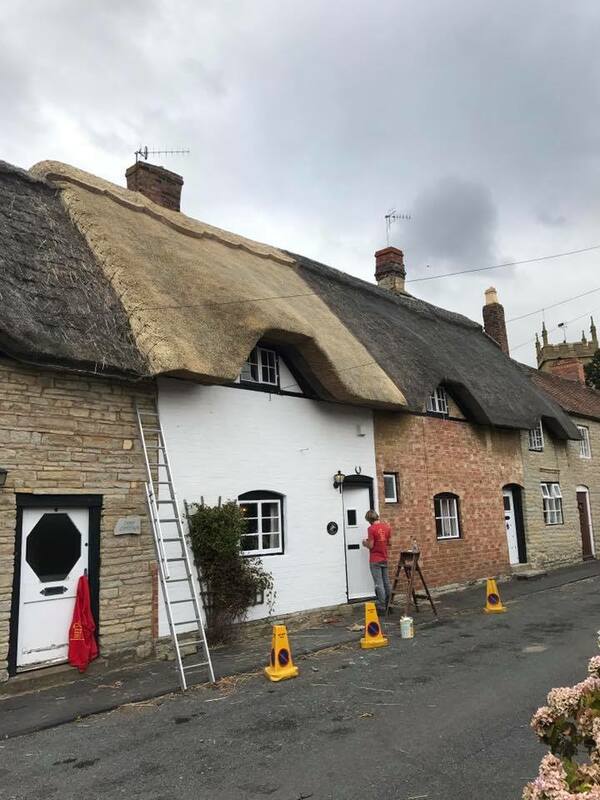 At Heart of England Master Thatchers, we always ensure the properties we work on are kept neat and tidy, we also aim to keep disruption to the minimum. 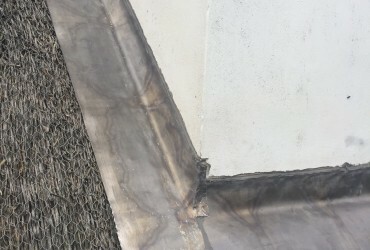 We use only the best materials to ensure all of our work is completed to the highest standard possible. 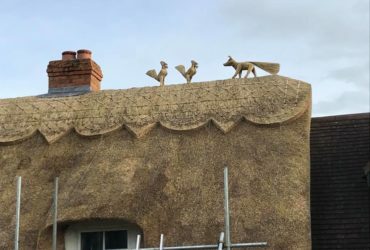 Based in the Midlands we have easy access to Birmingham and the surrounding areas, so if you have any questions or would like a free survey for your Thatched Roof, please don’t hesitate to contact us. Give us a call or complete our contact form if you require any more information. 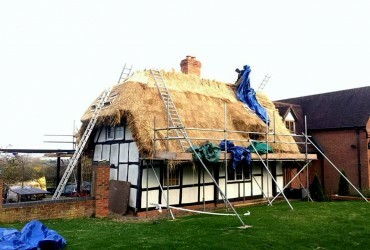 See below for our latest thatches in Birmingham!